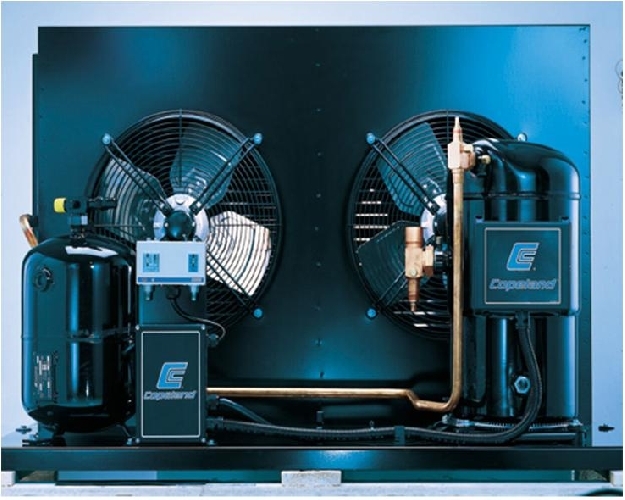 You are offered step-by-step guide of how to make the refrigeration chamber, which, unlike the cellar, able to keep the freezing temperatures in summer in all regions of the country, including the South. This homemade glacier is able to maintain the beneficial properties of even the most whimsical products. Dig a hole 90 cm longer size in length and width and 40 cm in depth (the place for pouring concrete). Cook from metal pipes with a diameter of 90 mm border around the perimeter of the freezer. In the middle of the frame weld two hard pipes of the same diameter. Tubes put at 15 cm from the walls of the pit. The tank from the pipes in the future, complete with kerosene. Pipe for cold air is installed on 10-15 cm above the ground surface, the pipe for the outflow of cold air should be above the first tube is no less than a meter, inside the pit build a formwork of boards, pour concrete. Do not spare concrete: the walls are thicker, the more effective will freeze. In winter time both pipes must be open. Cold air from outside is spread through the pipes and cool concrete wall until spring. With the warm weather you will need to close the pipe plugs on top to close the tube flow of the cold air and the bottom (inside the cellar) pipe for the outflow of air. If the high thermal insulation of concrete wall from the soil at the top of the chamber and sides of the cold air should be enough for all three months of summer, and even more.